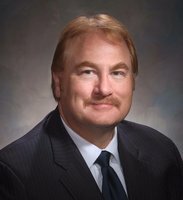 The Idaho Legal History Society (ILHS) was organized in 2005 by Chief Judge B. Lynn Winmill and then State District Judge and now Chief Magistrate Judge Ronald E. Bush, United States District Court, District of Idaho. 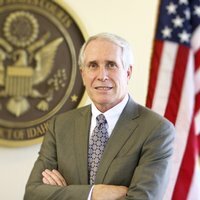 Its founding members are Byron Johnson, former Idaho Supreme Court Justice; The Honorable Ronald J. Wilper, retired Fourth Judicial District, State of Idaho; Rita Ryan, Judith Austin, Tom McCabe, Boise attorney; Betty Richardson, former United States Attorney; Russ Heller, Boise Public Schools and Susie Boring-Headlee, Parsons, Behle & Latimer. The group discovered that many people have been quietly preserving Idaho's legal history on their own, and many more wanted to be part of the effort. From these efforts, the ILHS was born.